New research has revealed that the timing of melanoma diagnosis and thus, treatment, is crucial to survival rates. As Science Daily reported, the chance of survival for this skin cancer rises with the immediacy in which a patient is treated. 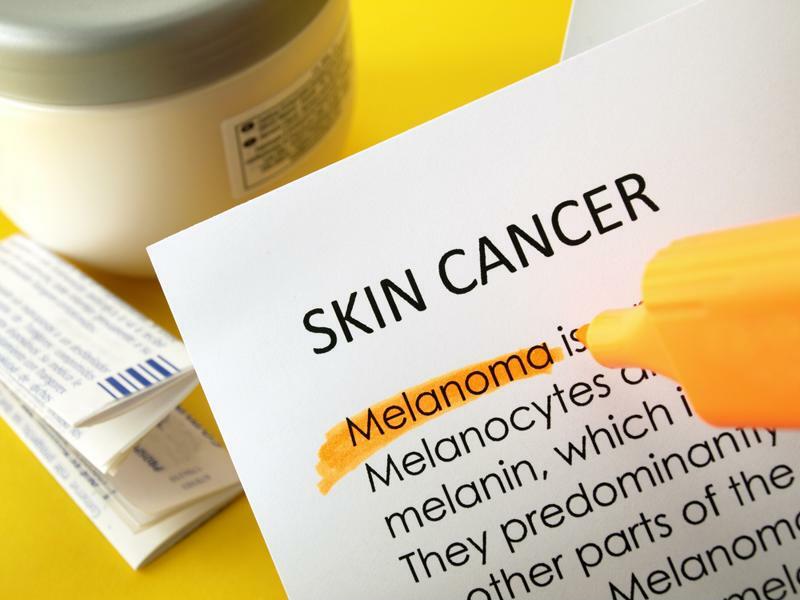 The study, published in the Journal of the American Academy of Dermatology, found that when an individual diagnosed with melanoma waited longer than three months to be treated, their risk of dying increased. The data was the same regardless of cancer stage. However, patients with Stage I cancer were found to be more at risk of a decreased survival rate when waiting longer than 30 days to be treated, while this was not the case for those with stage II or III. "The ideal timing for melanoma treatment, predominantly surgery had yet to be determined – until now," said lead investigator of the study Dr. Brian Gastman. According to Science Daily, those who tend to have the longest delays in treatment are older males. Those diagnosed with Stage I melanoma are 29 percent more likely to pass away from melanoma when they wait three to four months to have surgery. That rises to 41 percent after four months. Plastic surgeon and director of melanoma surgery at Cleveland Clinic, Gastman emphasized that timing is crucial when it comes to treatment. "Knowing for certain that a more expedient time to surgery to remove an early melanoma improves the chances of survival is a game-changer in treating this life-threatening cancer," he said. Each year, more than 10,000 people in the U.S. die from melanoma, the most deadly form of skin cancer, according to the Skin Care Foundation. Melanoma is caused when sun or ultraviolet radiation provokes the DNA of skin cells to be damaged and is then never repaired. These damaged cells grow and multiply and have the potential to create tumors. 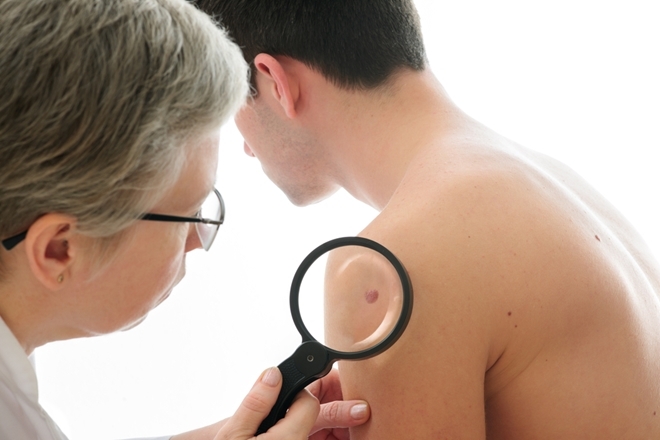 As the SCF explained, removal of the melanoma itself – which looks like a misshapen mole – is the first step in treatment. In many cases, this surgical removal of the cancerous tissue can be done on an outpatient basis and only leaves a small scar. Avoiding sun damage, tanning beds and ultraviolet radiation is important in reducing the risk of developing melanoma. According to the SCF other risk factors include fair skin, personal history or recurrence, genetic mutations, family history and weakened immune systems. Eighteen years ago, NASCAR driver Jerrod Sessler was diagnosed with malignant melanoma cancer. After a bothersome mole and worried mother sent him to the dermatologist in 1999, a tissue sample revealed the diagnosis. According to the Rev. Malkmus' forward in Sessler's book, 5% Chance, the professional athlete was informed that the cancer had spread and become advanced metastasized melanoma. Sessler was given two options: Get treatment and see a 20 percent chance of living to age 40 or forego treatment and see that chance drop to 5 percent. "He was given little hope of surviving beyond a few more years with the best that medicine had to offer," wrote the Rev. Malkmus. "Because the doctors had so little to offer him, Jerrod turned to the Hallelujah Diet and Lifestyle, to which he had been exposed a few years earlier." "The Hallelujah Diet cleared the deadly cancer from his body." As a friend of both the team and Hallelujah Acres for years, Sessler was familiar with the diet and lifestyle. Fighting and even eliminating sickness and disease without medical treatment, medicines or surgery can be possible through proper diet and nutrition. Fueling the body with the plant-based foods of the Earth enables it to become the self-healing body that God so miraculously created. With little other option, Sessler decided to take the path to wellness through a plant-based diet. One of the specifically designed programs of the Hallelujah Diet is the Cancer Support System. 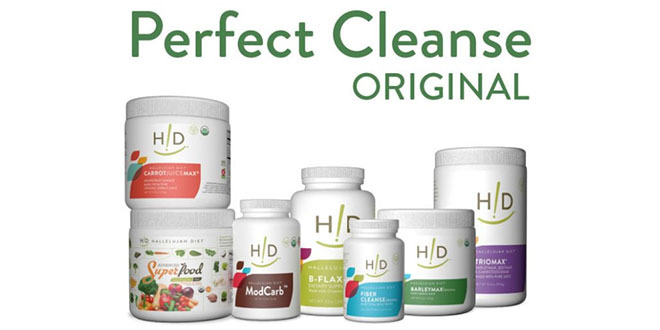 Paired with the primarily raw, plant-based diet, the system is designed to help the body overcome the disease. As Sessler experienced first hand, the Hallelujah Diet helped strengthen his immunity while weakening the cancer. "The Hallelujah Diet and Lifestyle worked so well for Jerrod the doctors could no longer find any evidence of the cancer they said would take his life," wrote the Rev. Malkmus. Protecting your skin from sun exposure is important on a daily basis – not just when you plan to spend the day at the beach or the pool, according to the American Cancer Society. Even just a few moments in the sun can have an impact on your skin. As such, it can be beneficial to choose lotions and makeup that have SPF in them already. Sun protection is crucial on a daily basis. However, the ACS emphasized how UV rays can still get through sunscreen. As such, it is also important to find shade when possible. 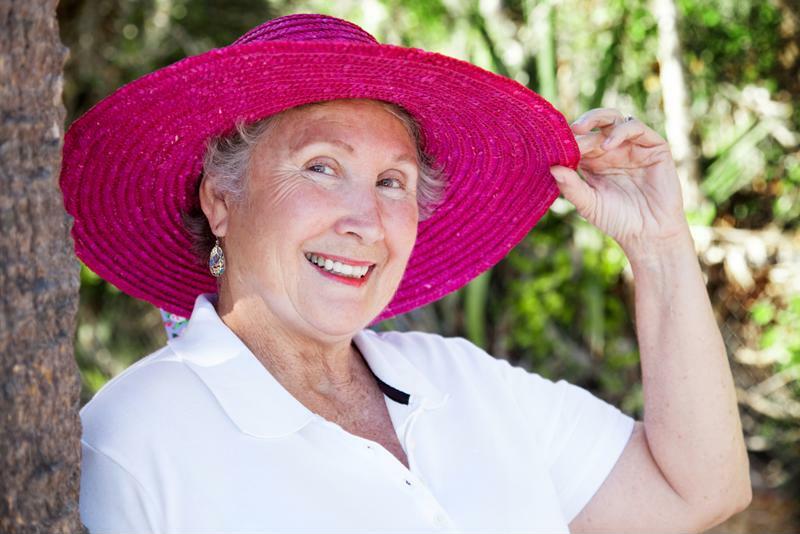 Other ways to protect the skin include wearing a hat, sunglasses and a long-sleeved shirt. As the Skin Care Foundation highlighted above, a weakened immune system may raise the risk of developing melanoma. 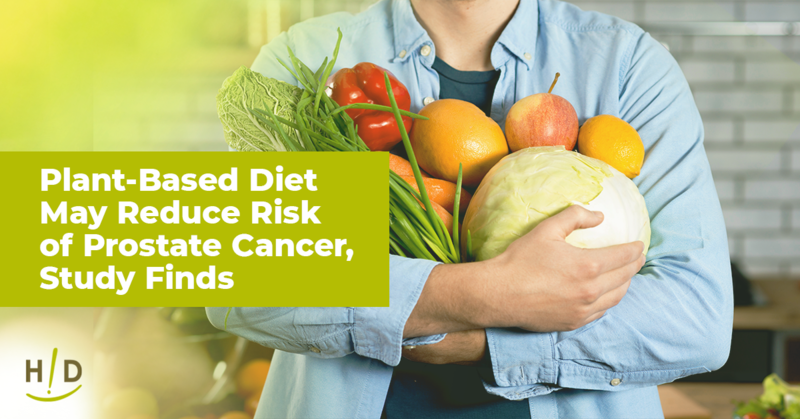 Thus, choosing a diet and lifestyle such as the Hallelujah Diet that fuels the body and strengthens the immune system is beneficial even for those who have not been diagnosed with any cancer. Not only can this help reduce the risk of developing sickness or disease, but it can also prepare your self-healing body for the possibility of cancer or illness. I didn’t know that more than 10,000 people in the U.S. die from melanoma. It sounds like it would be really important to make sure that you get your skin checked. I will have to make sure I check for any misshapen moles so I can help make sure I don’t get skin cancer.